Grab your pair of the latest PUMA footwear. Styled in latest seasonal colors & comfort that only PUMA offers. 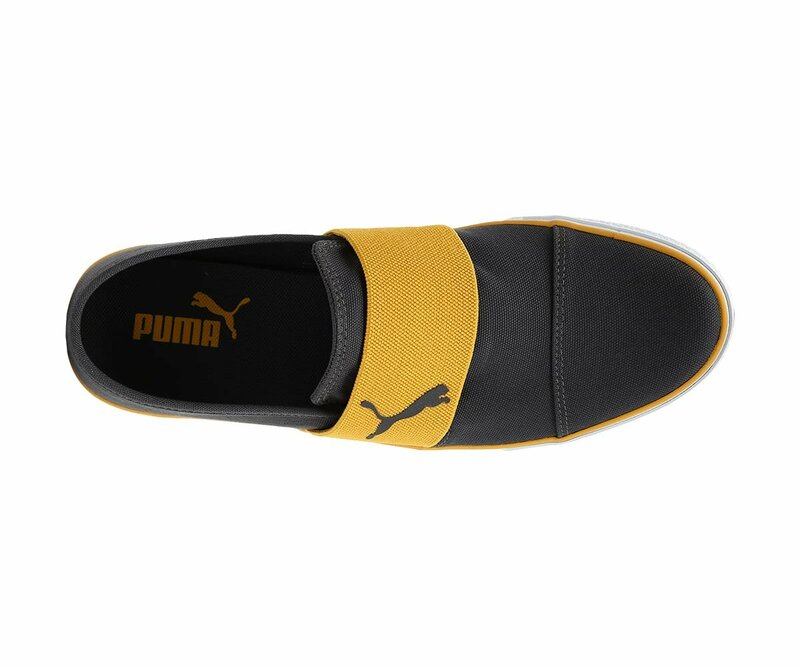 Pair them with your favourite PUMA tee & lowers.